Although we recommend regular cleaning of pet’s teeth, this is often not easy unless started from a very early age. We stock a comprehensive range of tooth brushes, animal toothpaste and other cleaning agents such as enzymatic chews and specifically formulated dental diets. For those pets who don’t brush their teeth every day, we recommend an annual check up. Plaque and tartar accumulate quickly causing tooth decay and gingivitis which can result in severe infection, halitosis and loss of the tooth. Bacteria from the mouth enter the blood stream and can cause infection in the heart. Veterinary Associates has a superb dental facility. 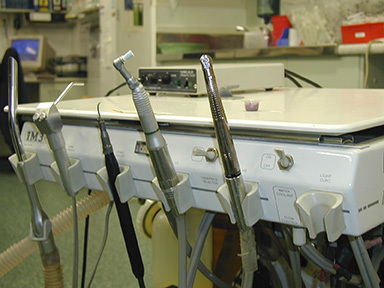 Routine dental care includes scaling and polishing as well as cleaning out the gingival recesses. Most animals require antibiotics after this procedure. We may recommend a blood test prior to dental work. Occasionally an infected mouth is part of a more serious systemic disease such as Aids or renal failure. 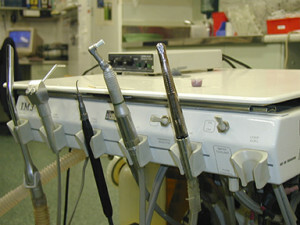 All dentals are done under general anaesthesia.